Do business travelers still hail cabs? 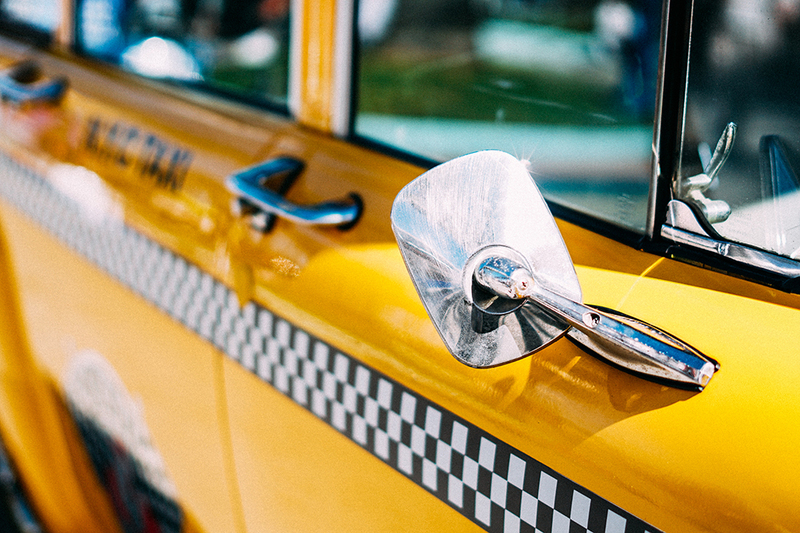 We’ve often associated cabs with expensive bills, luxury business rides and Carrie Bradshaw. But the last years have made us nostalgic for those frustrating long waiting minutes and the extra arm hailing exercise. So, are we over Taxis? Numbers don’t lie. In NYC alone, Uber cars have surpassed the yellow medallion cabs - operating with 14,088 cars vs 13,587 cabs. The success of ridesharing is indeniable and Uber is not alone anymore. We see local ridesharing services pop-up all around the world - Lyft, Didi, Grab, Chauffeur Privé and many more; some only servicing one city and others, continents. Are we really over taxis? The answer is definitely leaning towards the positive. And even more so among business travelers. Ridesharing accounts for 55% of all ground transportation used for business while traditional taxis are left with only 8%. Uber and Rydoo integration is just the beginning. As a global company with customers travelling around the world, we are trying to offer solutions for everyone, everywhere. After Lyft, Uber is another testimonial of that commitment to our global approach. With presence in over 60 countries and as the #1 merchant used by our customers, we needed to integrate both platforms to reduce interactions for business travelers with either app. Uber receipts will automatically be available in the Rydoo platform and ready to be expensed. If most companies are trying to add extra features, at Rydoo’s we do things a little differently. The question that rules our solution is: how can we eliminate as much steps as possible? This approach of product design allows us to constantly challenge our offering, to reduce users frictions and interactions with Rydoo. Our goal is not for travelers to constantly be on Rydoo but rather that everything runs so smoothly that they don’t need to lose time on it. Time is money! 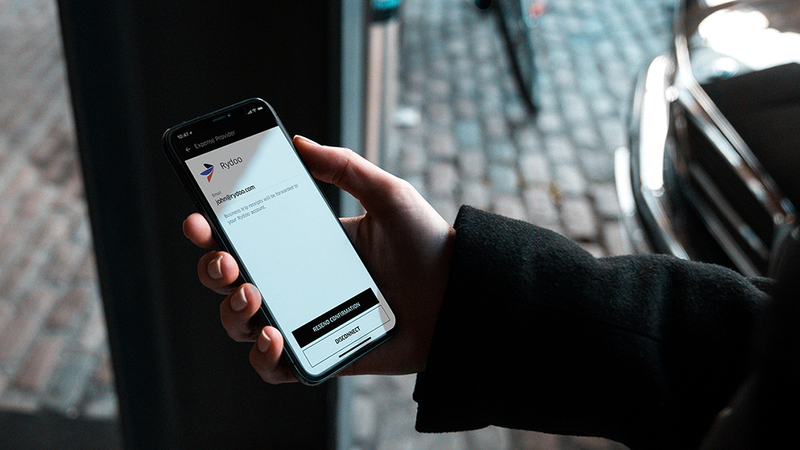 Companies and users with an Uber Business profile, will be able to select Rydoo as their expense management platform and link their accounts. Uber will register the information and send all your business rides receipts to your Rydoo account. As a user, you simply open your Rydoo Expense app, verify the receipts and submit them for approval in one click and in real-time. Still don’t have your business profile? Get one here, and if you are a frequent traveler, save time with these 6 tips for a smoother airport ride. It’s the beauty of technology answering the travelers’ desires.